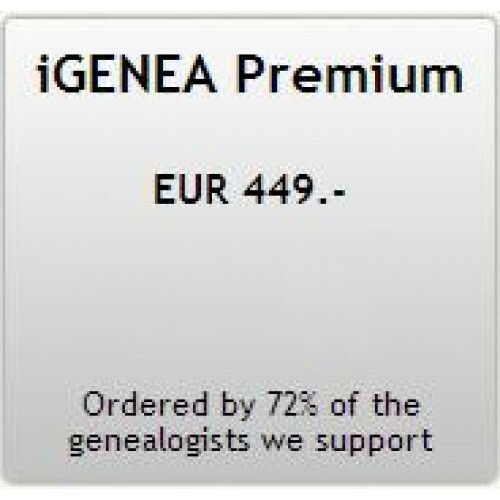 The iGENEA premium provides you with a personalised DNA analysis that is tailored precisely to your needs and questions. 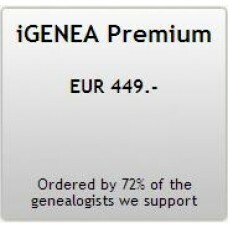 The iGENEA premium is appropriate both for an origins analysis and when searching for relatives. Based on your problem, we combine different DNA tests with precisely those analyses that are appropriate for answering your questions. You receive a written result together with a certificate, which shows your haplogroup, your ancient tribe and your region of origin, amongst other things. Your personal online result can also be used as a basis for contacting your genetic cousins by email and thus broadening your knowledge of your origins. Before the test begins, we clarify the information the result should deliver in the course of a phone-based consultation or by email. You are welcome to use this as an opportunity to indicate to us the specific questions you have about your origins or what interests you most below in the comment box now. iGENEA offers a platform for an interdisciplinary origin research. Newest cognition from the genetics are combined with research findings out of the anthropology and history.